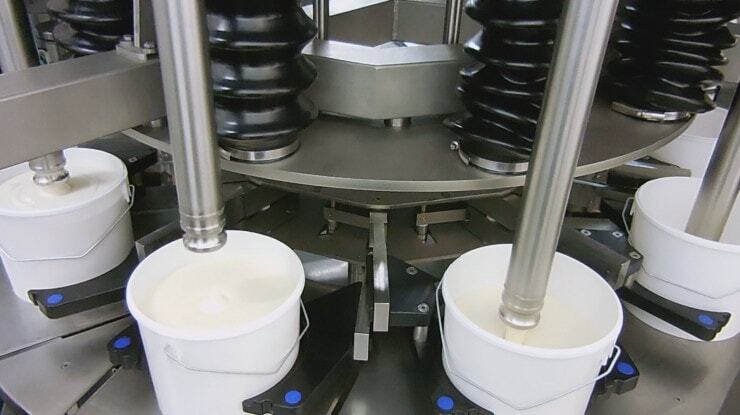 PACK’R conceptualizes and builds custom food filling equipment. Our machines can fill and cap your 100ml – 1000L containers efficiently. 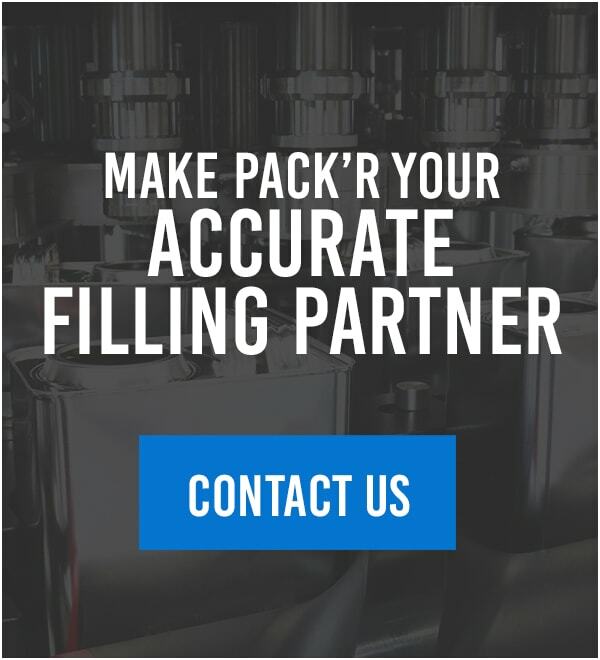 Whether you need a single machine or an automated turnkey line, you can rely on the skilled technicians at PACK’R to provide exactly what you need to fulfill your production requirements.